Afraid of missing out on the latest photo industry news while you’re out, well, actually taking pictures? Photography News of the Week is all the news you might have missed this week, published on the weekends. Alongside the biggest stories of the week, like the full details on the Panasonic S1R and S1, new Pentax K-Mount lenses, and expanded GoPro Plus features, find briefs on the latest in accessories and photography news from this week. Light pollution prevents us from seeing — and photographing — the stars in many areas. But a new filter from Irix could help photographers eliminate some of that light pollution from their shots to see more stars. The Irix Edge Light Pollution Filter eliminates the yellow glow from sodium lamps (which is about 589nm), helping to minimize the yellow color cast from city lights. Besides helping photographers capture more stars, Irix says the filter also allows for higher contrast night landscapes. Eliminating the yellow light pollution allows for better color, the company says, coming from other light sources like neon signs and stop lights. While there are other factors preventing stars from being visible in the city, including air pollution, the filter is designed for sodium lights, not newer LEDs, and the new filters could help boost night photography in some areas. The filter is available in 67mm, 72mm, 77mm, 82mm, and 95mm sizes with prices starting at $ 108. An update to ON1 Photo RAW 2019 brings faster masking thanks to artificial intelligence. The tool users user input (a quick paint over what should and shouldn’t be masked) and artificial intelligence to find the edges and create that mask. The tool also includes options to adjust what the A.I. selects. ON1 says that version 2019.2 also includes speed improvements and support for new cameras and lenses. The software is $ 100 for new users or $ 80 for an upgrade. The update is free for users of earlier Photo RAW 2019 versions. After a successful first year, the Nikon Storytellers Scholarship is back for its second year. The program offers ten $ 10,000 scholarships, awarded to students in the U.S. and Canada who are pursuing a graduate or undergraduate degree related to the visual arts. Applications are open now through March 1. The scholarship is awarded to students pursuing degrees in visual arts, fine arts, journalism, film, photography, and multimedia content creation. Students who have completed their freshman year can apply by submitting academic and professional references. Students that make it to the second round are required to submit an original piece of work for judging. Winners will be announced in June. For information about applying, visit the Nikon Storytellers Scholarship website. 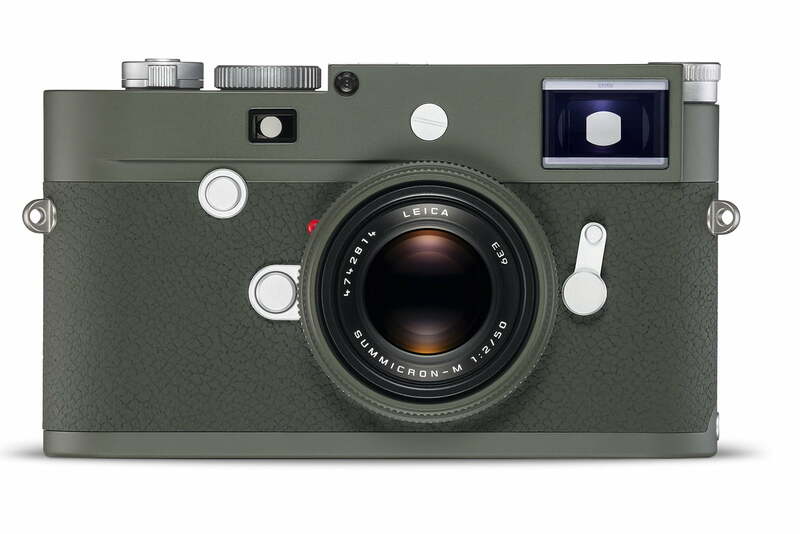 Leica is known for their special edition cameras — and the olive green finish that has popped up throughout the company’s history is back. On Thursday, January 31, Leica announced the launch of the Safari limited edition Leica M10-P and Leica Summicron-M 50mm f/2. Both carry the same tech as the original models but use an olive green-enamel finish on the exterior. Leica’s olive green models were originally designed for military use, including the 1960s Leica M10 Olive. The latest limited edition M10-P also includes a leather carrying strap and a leather SD card case. While the green color is Leica history, the Summicron-M 50mm is the first time an M lens is available in the finished. Leica says the distance scale and focal length is engraved into the lens and painted red. The Safari M10-P is available now for $ 8,450, with 1,500 cameras available from Leica dealers. 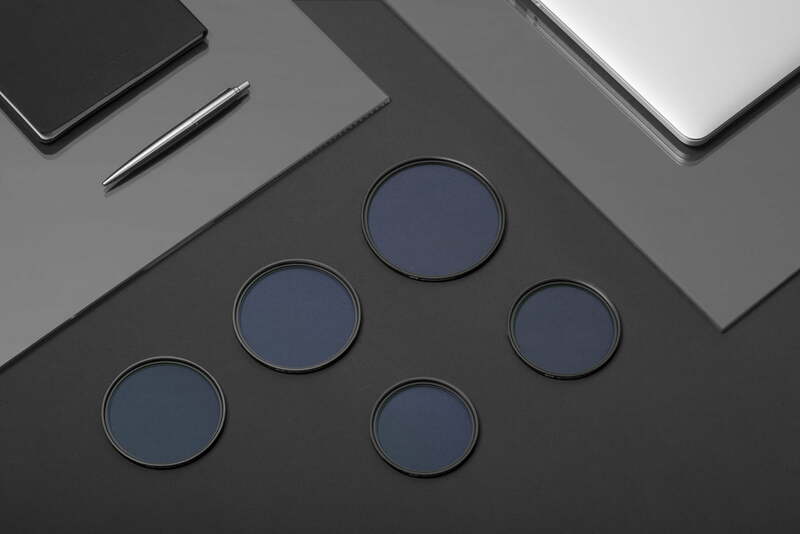 Only 500 lenses will be available, beginning February 15 and listing for $ 2,750.